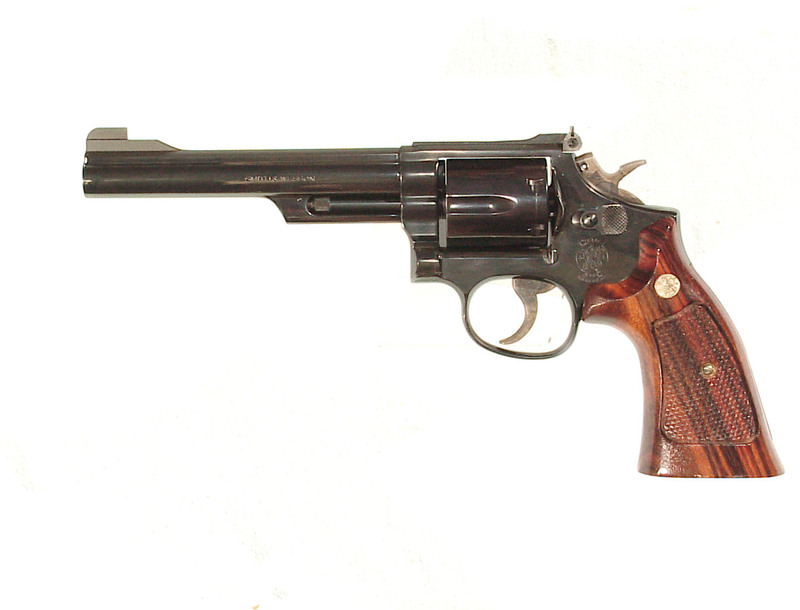 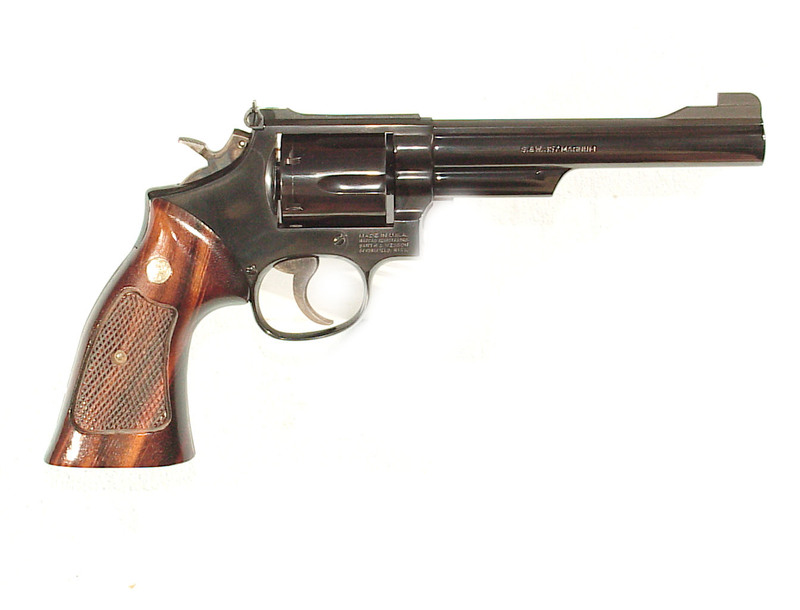 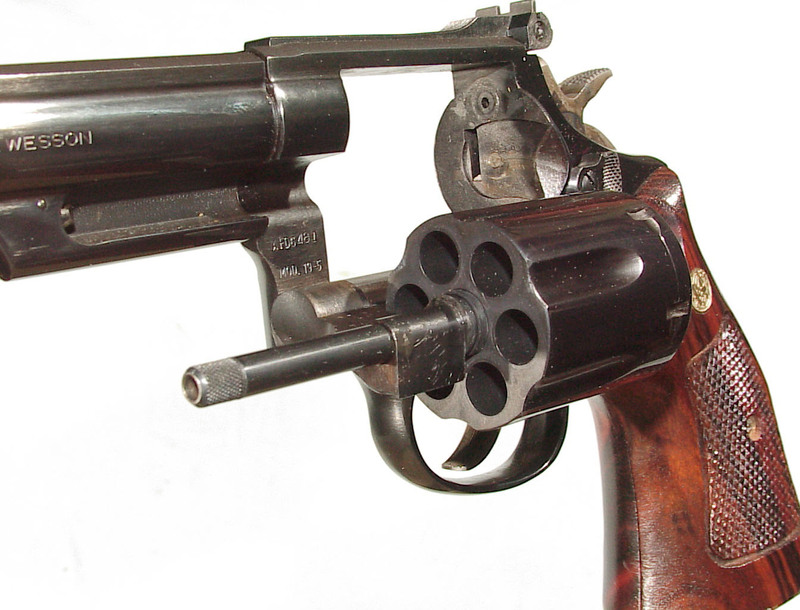 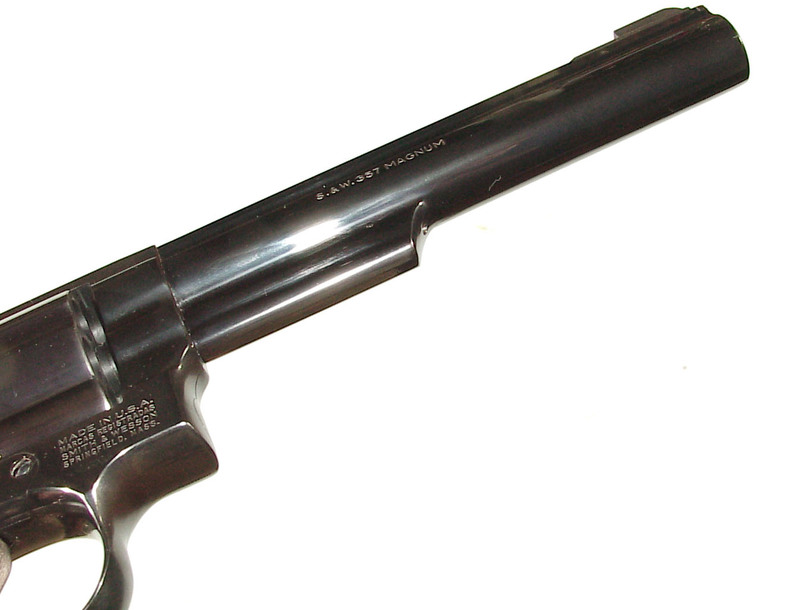 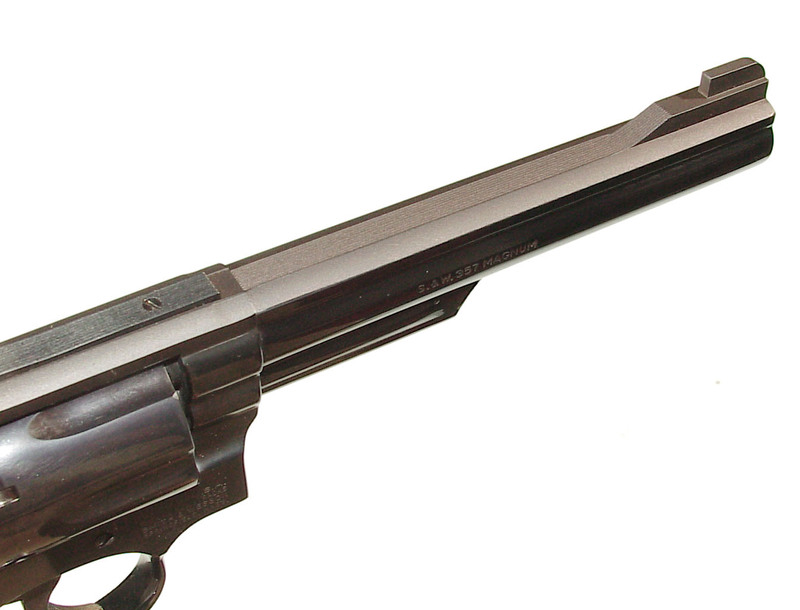 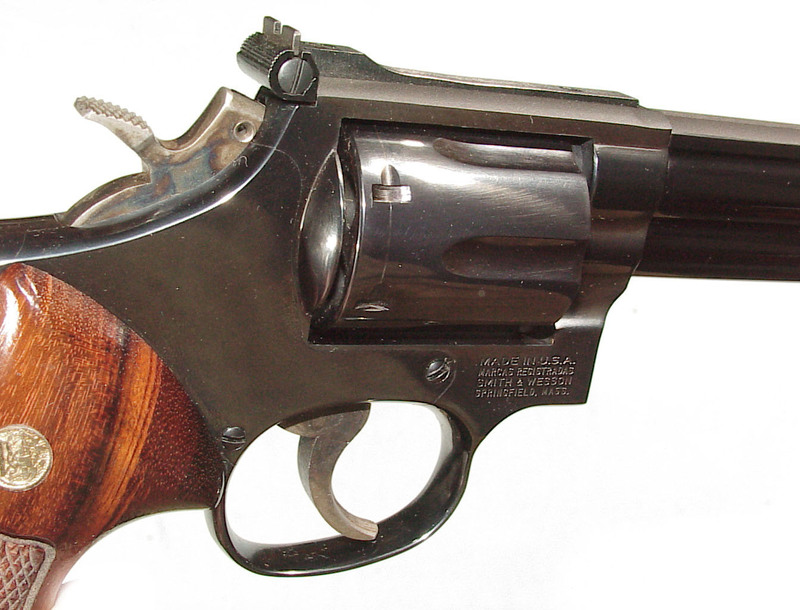 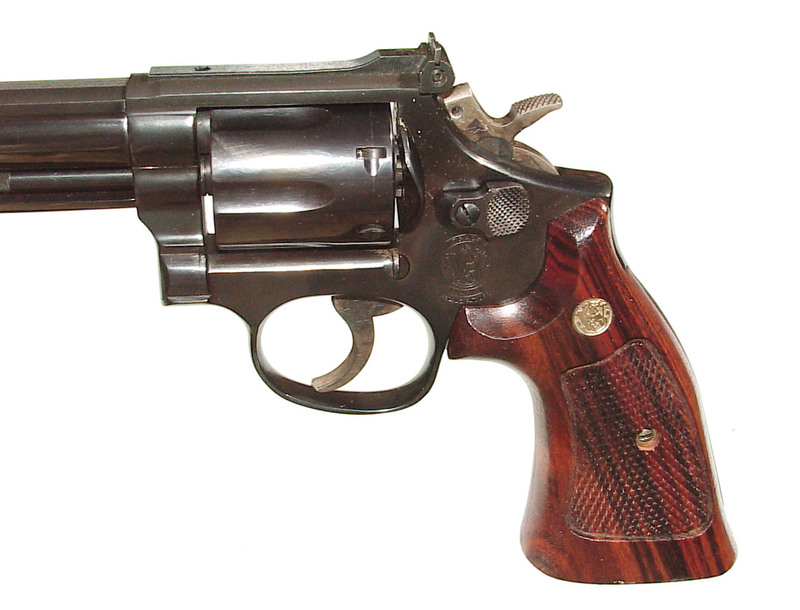 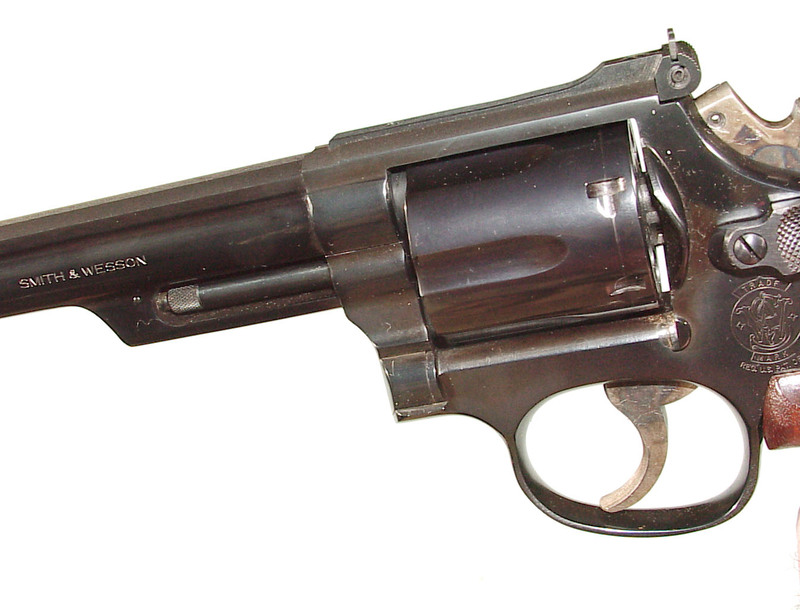 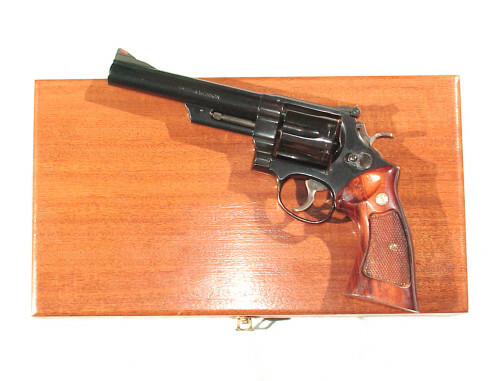 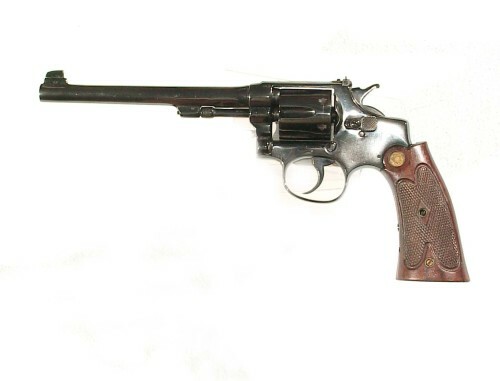 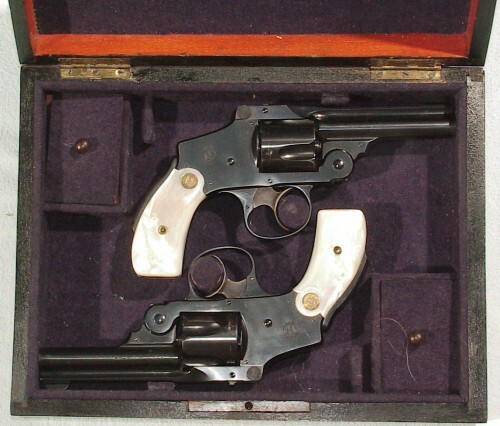 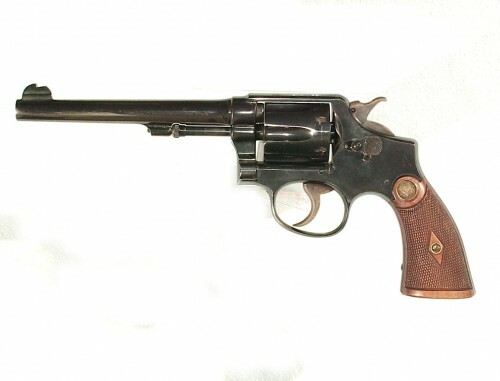 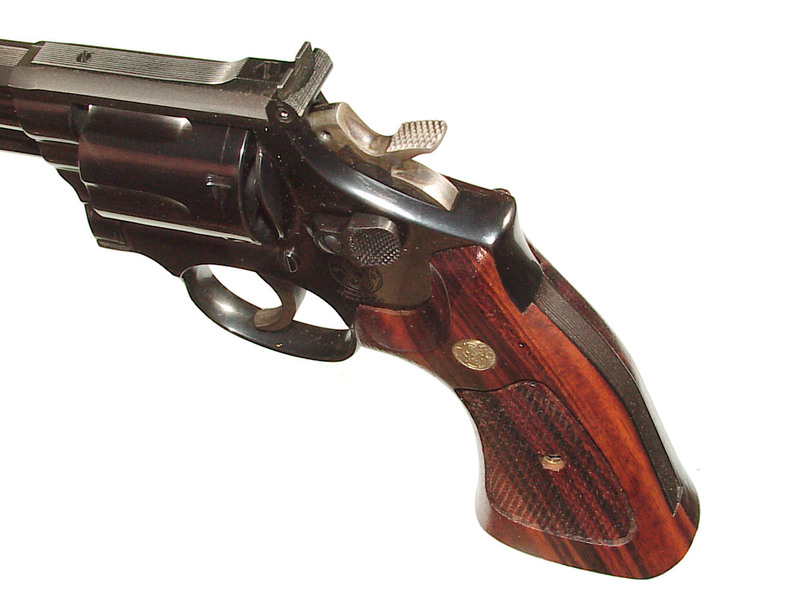 .357 magnum caliber, 6″ barrel, adjustable sights, and target grips. 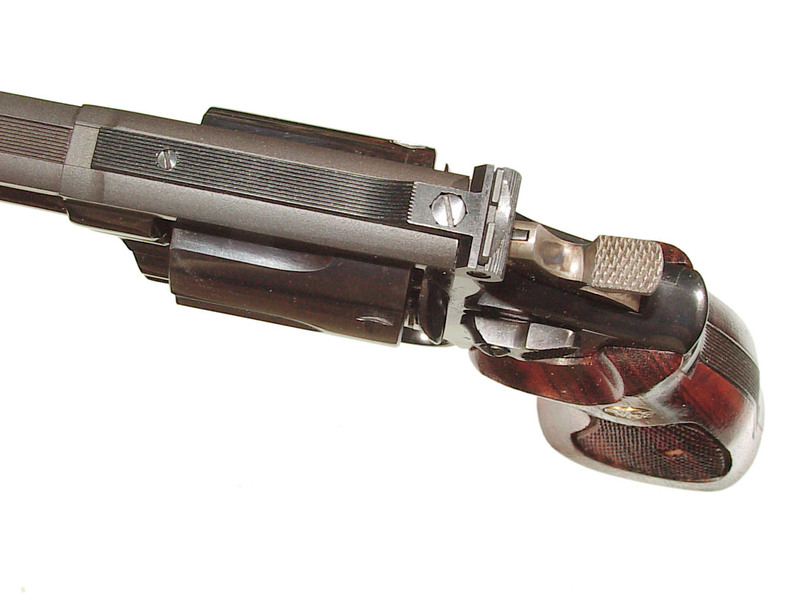 Finished blue with casehardened hammer & trigger. 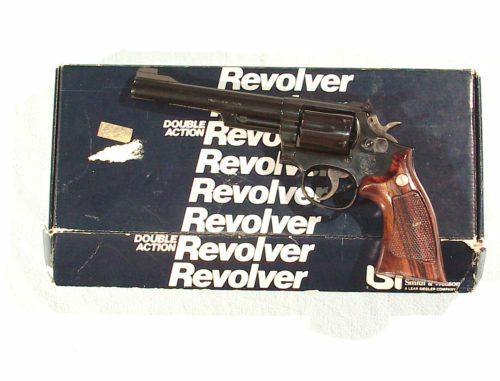 Appears to be unused, as new in it’s original box complete with paperwork.